Alpha Source Inc. has completed the acquisition of BC Technical Inc. 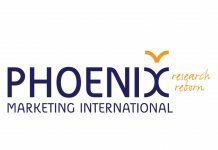 The acquisition doubles the size of Alpha Source and creates one of the largest independent full-service imaging services and equipment repair solutions companies in the United States. With this acquisition, BC Technical joins the Alpha Source family of companies bringing together a combined breadth, depth and experience to service an even broader continuum of health care providers’ service and repair needs for medical device, diagnostic and imaging equipment. 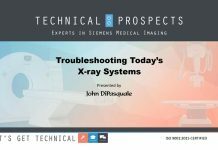 Earlier this year, Alpha Source purchased Medical Optics, an endoscopy services company providing repair for scopes, cameras and surgical tools. The BC Technical deal will broaden imaging service offerings across the portfolio of companies, expanding the Alpha Source ultrasound and bone densitometry equipment service to now include maintenance, repair and refurbished equipment for CT, MRI and molecular imaging modalities. The broad scope of repair solutions, national scale and technical expertise across the three companies will allow its teams to quickly and effectively service health care providers around the country. 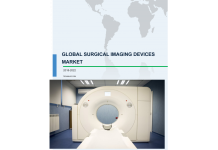 The imaging service provider market is poised for substantial growth as quality and value based repair and replacement options continue to be sought out by health care providers looking for ways to better manage costs. The addition of BC Technical to the portfolio of companies brings the total number of employees to over 350, with field engineers located in major markets around the country. 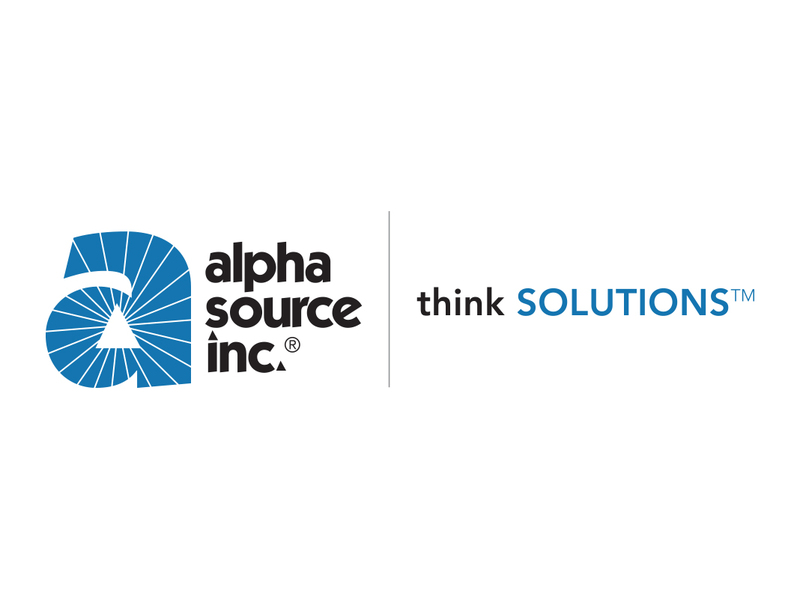 Alpha Source headquarters will remain in Milwaukee, Wisconsin with additional BC Technical and Medical Optics locations in Chicago, Illinois; Fort Lauderdale, Florida; Louisville, Kentucky; and Salt Lake City, Utah. In other news, Alpha Source Inc. was recently presented the Outstanding Corporate Growth Award by the Wisconsin Chapter of the Association for Corporate Growth.